Internal – what you eat and drink to keep skin healthy and glowing. External – topical – what you apply on skin’s surface. Mechanical – how you use your fingers and palms when you handle your skin. While the first two are sacrosanct to effective skincare, the third arm of treating your skin gently is in fact the art of upping your skincare routine and this blog is all about that. It is about anti-aging at your fingertips ! But before that, a look at the skin changes that come with age. Skin becomes slack when it loses elastic tissue (elastin) in the skin and tends to hang loosely. Skin becomes more transparent due to the thinning of the epidermis (surface layer of the skin). Skin becomes more easily bruised because with age blood vessel walls become thinner. Face care has never been as important as it is today. The stress of life (blessed if any one can escape that), pollution, lifestyle habits (read smoking, alcohol, late nights), processed food, harsher sun (depleted ozone levels) and exposure to blue light from electronic gadgets damage our skin every moment of the day. Another aspect that has fast caught up with all ages and genders is makeup which is loaded with chemicals. Peeps, can’t do without it……..guilty as charged ! Now this is where the subject of my blog becomes so relevant. As I got more and more into makeup, I realised how much more I was handling skin. From a mere CTM (cleansing, toning, moisturising) regime twice a day, the number of times my fingers moved over my skin went up ten fold !! And then comes the ‘makeup removal’ part where most of the damage happens, because makeup is stubborn and we have been told to take every iota of it off. So, the daily cleansing, toning moisturising routine coupled with makeup application and removal can take a toll on the skin if not done properly. I have put together quite a few donts that we all should keep in mind so that we do not abuse our skin. Skin ages everyday as a natural process and tends to lose elasticity. Elastin fibres become slack and skin tends to hang loose. As a thumb rule, do not attempt to move skin, for you will only be adding to the damage. Instead, massage gently after applying a layer of lotion, cream or oil on the skin. Do not rub on dry skin, EVER ! After cleansing or just plain washing your face with water, avoid rubbing or wiping hard with a towel. Rubbing can irritate the skin. Years of tugging at the skin can add to skin losing its elasticity. Use a soft towel and gently dab it all over your face for the water to get absorbed. It is good to let your face remain damp in order for your serums and moisturizers to sink in better. And while we are on the subject of towels, use a separate towel or napkin for your face. If that is not possible, begin by wiping face first and then go on to the rest of the body. Different micro-organisms live in different areas of your body and you certainly do not want facial skin to catch on any infection. Skin has its own capacity to absorb moisture in its own time. Rubbing it in is not going to accelerate the process, you are only letting much of the product get wasted all over your palms. Instead, dab the product on to your face first and then use a tapping motion all over. You could also gently press your palms across your face and give it gentle care. 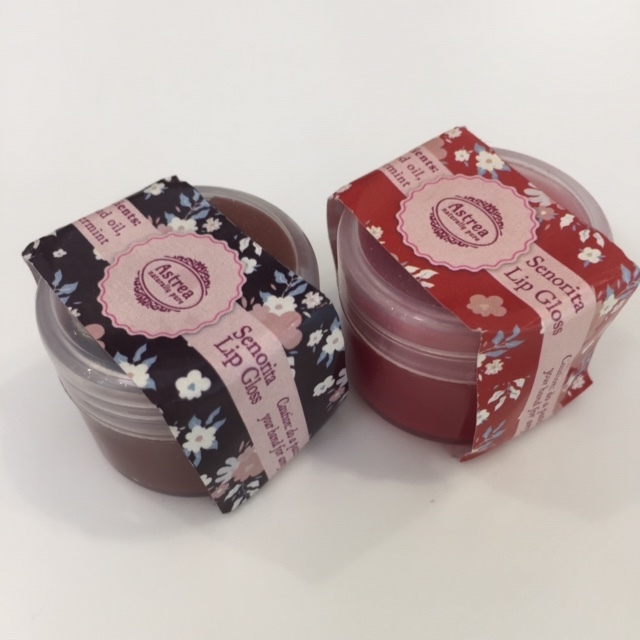 If you are using cleansing oils or balms like the Clinique Cleansing Balm (for makeup removal), apply and gently spread the across face and neck without applying pressure. Then move wet cotton pads in upward and outward strokes to wipe away the disintegrated makeup. Repeated facial movements like frowning and smiling are inevitable, however they do cause fine lines and wrinkles on the forehead, around the eyes and mouth. Skin cells get squeezed repeatedly due to facial expressions and as skin loses its firmness, wrinkles form where it has been squeezed. While smiling and laughing are healthy, frowning is not, both to your skin and to your mood. Likewise avoid squinting your eyes too often. Sleep creases are also unavoidable, they creep in by the way we position our head on the pillow. And as skin loses its elasticity, the creases become more prominent. But what you can do is to cultivate the habit of changing sides and not sleeping on one side most of the night, or all night long. Sleeping on your back is a solution, but how many of us can do it ? I can’t, myself ! Skin is at its thinnest around the eye area and it needs extra care while handling it. Its one of the first regions of the face to show signs of ageing. Loss of fat around the eye area is a natural part of ageing and results in loose skin. Tugging and pulling at it can accentuate fine lines and wrinkles under the eyes. Always employ movements and strokes that lift the skin, never drag it down. Pulling on the skin aggressively while wearing contacts, applying or removing makeup can stress out collagen and elastin fibers, thereby causing visible lines and wrinkles. Be gentle with your eye area whatever you do. Always apply eye serums and creams in a dabbing motion with your ring finger if possible (must). The above principle of not tugging and pulling at the skin applies equally when it comes to the neck region. The only time you should touch your face is when you are giving it gentle skincare or during and after makeup. At all other times, just let it be. Most of us are in the habit of cupping our face in our palms when we are either sad, worried or stressed or even when we have to concentrate. Cupping soon turns to dragging it. We do that inadvertently and end up stressing our skin (even when you are smiling). Remember what you read earlier on in the blog on the ill effects of pulling and tugging at the skin. Sun damage, damage control and sun protection is my pet topic, but that probably needs a separate blog by itself. Till then, suffice it to say that rain, sun or shine, indoors or outdoors wear an appropriate sunscreen and stay safe. In fact, sun protection should be the number one anti-aging tip !! Friends, while prevent, repair and reverse need some understanding of the dynamics and mechanics of face care, it is never too late to start. The idea is to preserve for as long as possible what nature has gifted us with. When the inevitable happens, that of ageing coupled with gravity, the best we can do is to offer nature a helping hand. Share in the comments if you all have more suggestions on this subject. Happy Skin to all ! Hydrate. Hydrate. Hydrate. From within and without. We have been told this so often that sometimes some of us skim over that. We tend to take oft-repeated things lightly. But, I am here to make a case for that very hydration, which is so very crucial for good health and skin. Drink water to hydrate from within. But when we talk of external hydration, we call it moisturising in beauty and skin care language. Why moisturise at all ? It sounds very basic, yes, but there are still some out there who do nothing to their skin, let alone moisturising. To them, my refrain is – to be blessed with good skin is a boon, but to maintain it that way is a choice ! 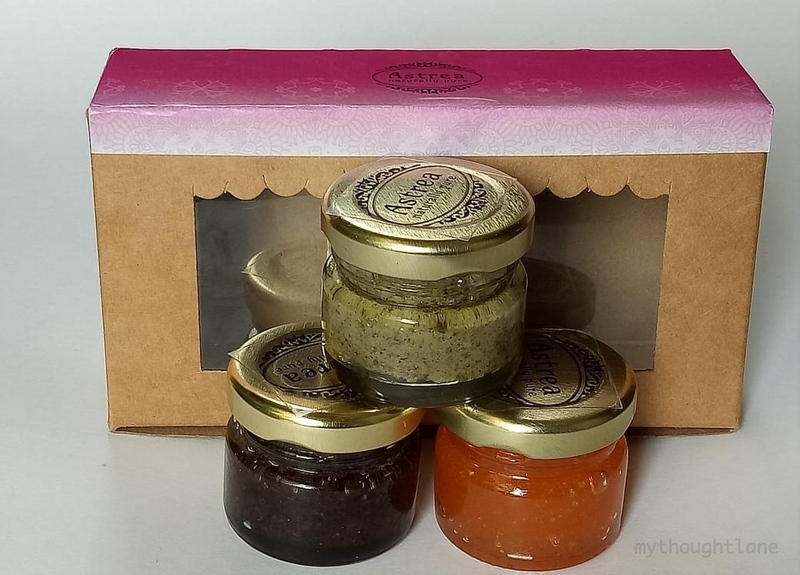 To those who already have made that choice, natural skin care (moisturisers) is a few paragraphs away. So, why moisturise at all ? The stratum corneum, the topmost layer of the skin has cells which overlap to form a protective barrier. Another layer, called the lipid bilayer, has free fatty acids, cholesterol and ceramides. All these together help in retaining water in the epidermis. They also limit the loss of water through skin called the transepidermal water loss (TEWL). Many lifestyle factors like cold weather, low temperatures, air conditioning, environmental pollution, makeup, room heaters, hot water showers, harsh cleansers, etc., strip the lipids from the skin and disrupt skin’s protective barrier. Result – loss of moisture. Natural ageing is another important player in skin being unable to hold moisture within. So is genetics. Seasonal changes, hormonal defects and stress, which are unavoidable only add to the damage. Second in point is the role of facial oils. Our faces secrete oil all the time. Again, the same factors like genetics, seasonal changes, use of incorrect products, hormonal changes and stress trigger excess oil production. Now, while the daily secretion of oil is fresh and good for the skin, some of this oil gets trapped within the pores, is exposed to outside air and gets oxidized. 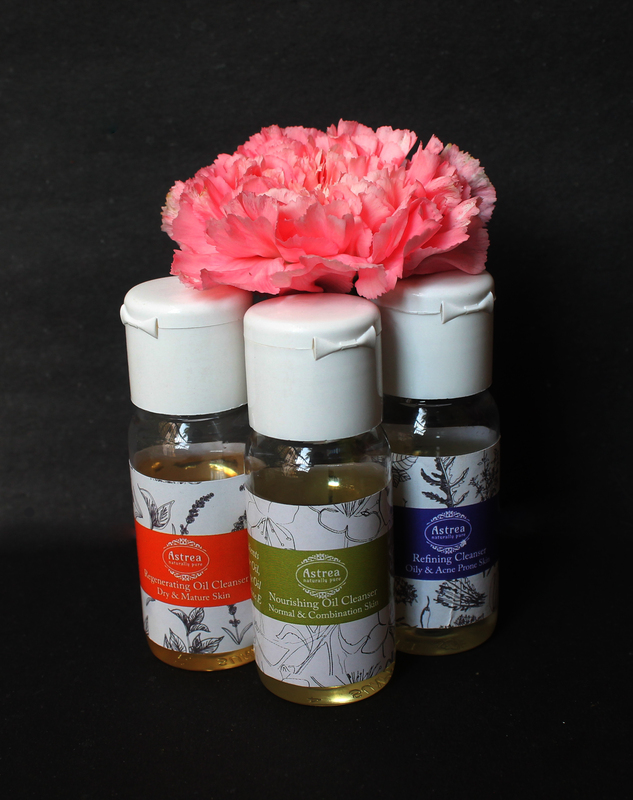 Oxidised oils are not good news for the skin. They become the nest for bacteria and dirt, clogging your pores. These bad oils must be washed off. But how do we separate bad oils from good oils ? We don’t have a mechanism for that. Good oils get removed too when we deep cleanse our face. Result – loss of oil. Loss of moisture and loss of oils, along with the skin producing less oil as we age hugely impacts the skin’s ability to stay hydrated. Result – skin loses its radiance and plumpness, becomes prone to wrinkling. Step in moisturisers ! A good moisturiser helps replenish lost water and oils, thereby preventing the skin from becoming dry and flaky. It restores the youthful look and skin appears bright and healthy once again. It smoothens out some of the fine lines too. When To Start Moisturising ? Sometimes very young people also need moisturising. That depends on genetics, your over all health and lifestyle. But rule of the thumb is start as soon as you feel your skin is getting dry. While no one can strictly prescribe an age to start the moisturising routine, people at the age of 25 years and an hour older definitely need one. And then it continues for life ! How To Choose Moisturisers ? First step would be to get your skin analysed and then choose a moisturiser that suits your skin type. You could get that done at your dermatologist’s or at Astrea. In todays times when we are riddled with toxins in our environment, food and lifestyle, I would suggest going in for natural skin care. Choose moisturisers that have no chemicals and are enriched with natural healing ingredients. 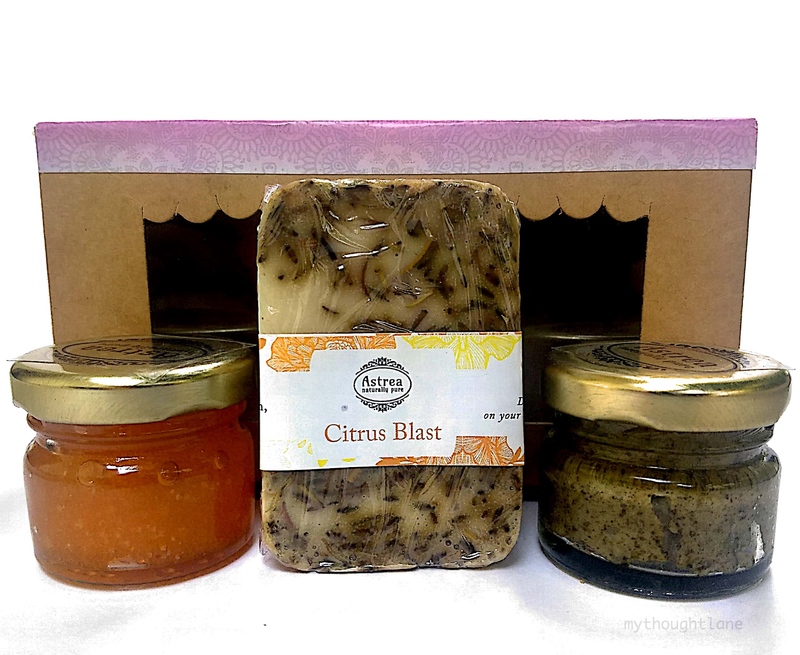 Astrea’s moisturisers are made from botanical extracts, essential oils and natural preservatives. With zero chemicals, they are formulated to heal and nourish skin and absolutely safe to use even on childrens’ tender skin. 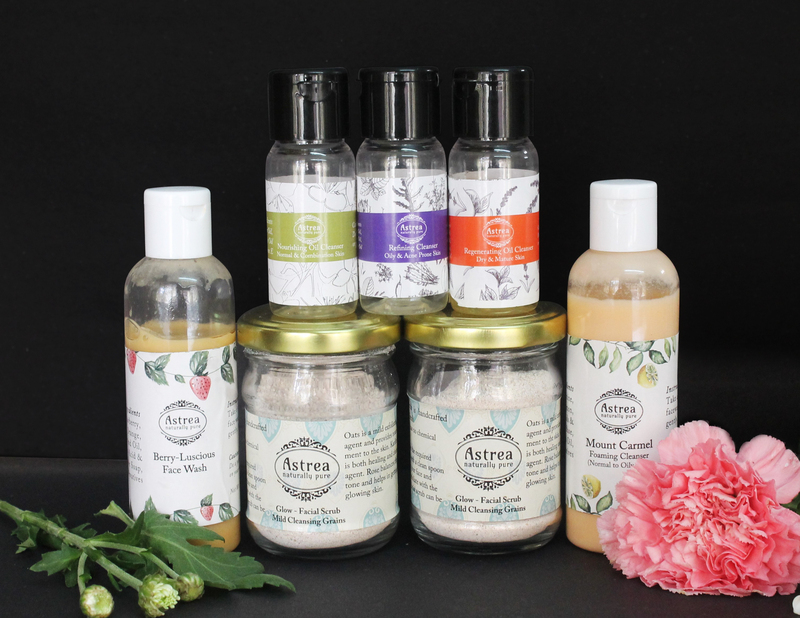 Listing Astrea’s range of moisturisers. Choose one that suits you. Normal to dry skins, formulated to give you a soft natural glow, Morning Mist also serves as a good base for makeup. It helps those with dry acne too ! ENRICHED WITH : Cucumber extract, Aloe vera, Almond oil, Lavender oil, Rosemary oil and natural preservatives. Cucumber extract hydrates skin, and provides a good amount of Vitamin C. Cools and soothes the skin too. Rosemary and Lavender oils have antibacterial effect, guarding your skin from infections. Aloe vera and Almond oil nourish the skin. After deep cleansing and toning, apply Morning Mist all over your face, including the under eyes in a thin layer. Pat your face gently to push the product into your skin. (Do not forget to apply sunscreen everyday). Normal to dry skins benefit most from this amazing night cream that minimises blemishes and fine lines giving skin a plump and radiant look. Our customers love this cream. Extremely oily skins can avoid this. ENRICHED WITH : Aloe vera, Cucumber extract, Olive oil, Lemon oil, Calendula oil and natural preservatives. Aloe vera hydrates and heals. Lemon oil brightens up skin. Cucumber extract hydrates and supplies vitamin C.
Calendula promotes skin firmness and smoothness. Olive oil is anti- ageing and hydrating. It repairs cells and improves cell turnover. After deep cleansing and toning, apply the cream all over your face, including the under eyes in a thin layer. Pat your face gently to push the product into your skin. That delicate skin under your eyes needs extra attention. Our Sparkling Eyes is an effective under eye cream that minimises dark circles, dryness and puffiness. ENRICHED WITH : Vitamin E, Aloe vera, Almond oil and natural preservatives. Vitamin E acts as a moisturiser and helps reverse dry, dehydrated skin. Almond oil targets dark circles and fine lines and wrinkles. Aloe vera hydrates and soothes. Use it at bedtime only please. Just before you use your night cream, apply Sparkling Eyes around your eye area gently with fingertips. Do not rub, just pat gently. Even Tone Vita Gel is for oily and acne prone skin. Busting the myth that oily skin does not need moisturising. Every type of skin needs one. What matters is the right kind of moisturiser. Even Tone Vita Gel is the one if you have oily/acne prone/combination skin. ENRICHED WITH : Lavender, Rose and Aloe Vera extracts. Lavender is anti-inflammatory and fights acne causing bacteria. It also tones and makes your skin firm as it boosts blood circulation. Rose is anti-inflammatory too, reduces scars and calms the skin. Aloe Vera is a go-to moisturiser for oily skin, reduces acne and scars. After toning the face with Clarifying Toner, apply Even Tone Vita Gel all over your face and neck. Pat and let your skin drink it up. Use it morning and night and stay beautiful ! A well hydrated skin is a natural beauty essential, boosting confidence levels and a feel good mood. It becomes the canvas for any further enhancing that you would want, like makeup. 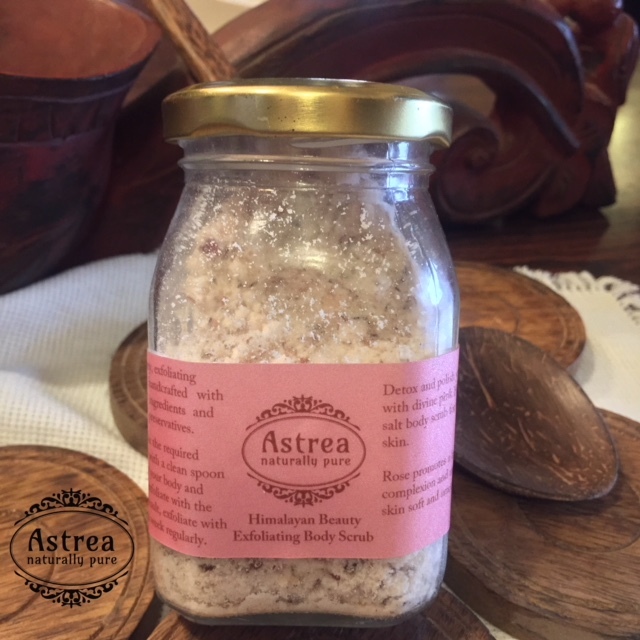 You may have your own set of moisturisers, but if you really care for a poison free world, move over to natural skin care and cosmetics like Astrea’s. Being born with good skin is a blessing, but retaining its goodness in advanced years is a choice. My grandmother and my mother didn’t bother themselves with skin care regimes the way we obsessively do today. An ubtan once in a week for the body probably and kitchen ingredients like turmeric or honey for the face was all that was in their arsenal. Times have changed, lifestyles have become complex. Environmental toxins, and stress at home and work are also taking a toll on our skin. But the quest for radiant, glowing skin tops the list for most of us. I have a few friends who say they don’t do anything for their skin, and are happy with what they have – good, bad or mediocre. But I belong to the community that loves good skin and I feel happier with glowing skin. It’s a choice, my choice ! Now let’s get down to business – of good skin. Average skin can be bettered and bad skin can be improved with some care. Good skin can continue to radiate beauty of course, but will need maintenance. The ABC of good skin care begins with deep cleansing, followed by toning and moisturising. How important is toning in a good skin care regime ? Depends on what type of skin you have. But before that, how do toners help ? 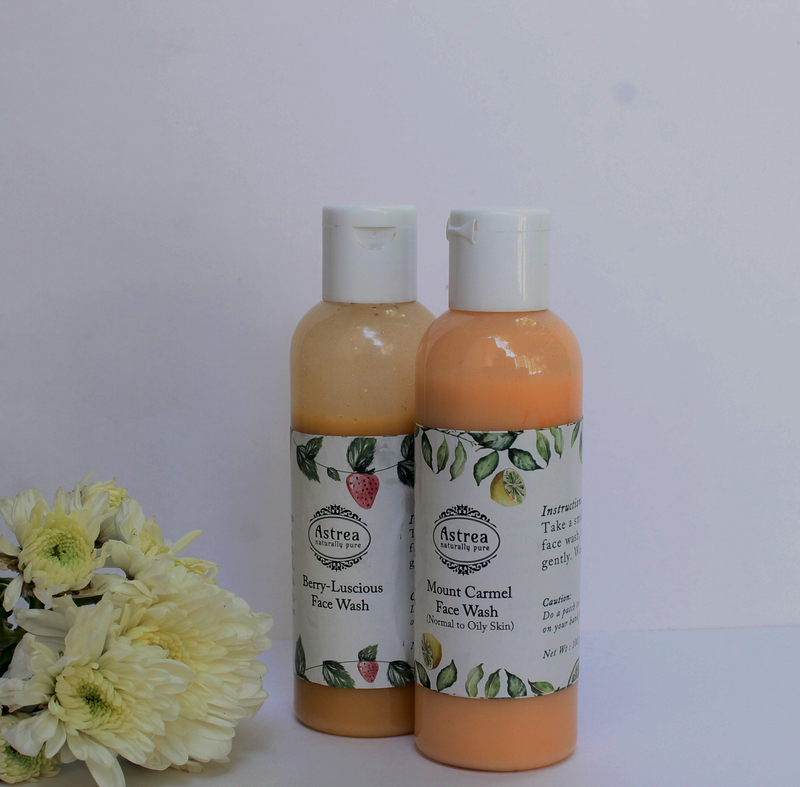 Astrea, the natural skin care brand has an amazing toner called the ‘Clarifying Toner’ has Witch Hazel as its star ingredient. Witch hazel is the only natural astringent derived from a plant and I am going to detail how it helps in the above listed areas. Other natural ingredients in the toner are apple cider vinegar, tea tree extract, lavender and rosemary. Witch hazel contains tannins, which are natural chemicals. They act as an astringent by causing tissues to contract, thereby shrinking open pores, giving skin a smoother appearance. Skin that has closed pores reflects more light and hence appears fresh and glowing. Clarifying Toner, helps remove any excess oils that may be sticking to the skin during deep cleansing, imparting a fresh look. Our skin is naturally acidic, with a pH balance ranging between 4.0 to 6.5, the ideal being 5.5. A lot of external factors like environment and internal ones like diet and lifestyle habits can alter this balance. Added to it are our makeup, cleansers etc.,. When we wash or cleanse our face, the pH balance gets disturbed and leave the skin irritated. While witch hazel and apple cider vinegar help restore the pH balance, lavender extract soothes the skin and calms it down. By shrinking the open pores, Clarifying Toner acts like a shield and prevents bacteria from entering the pores. 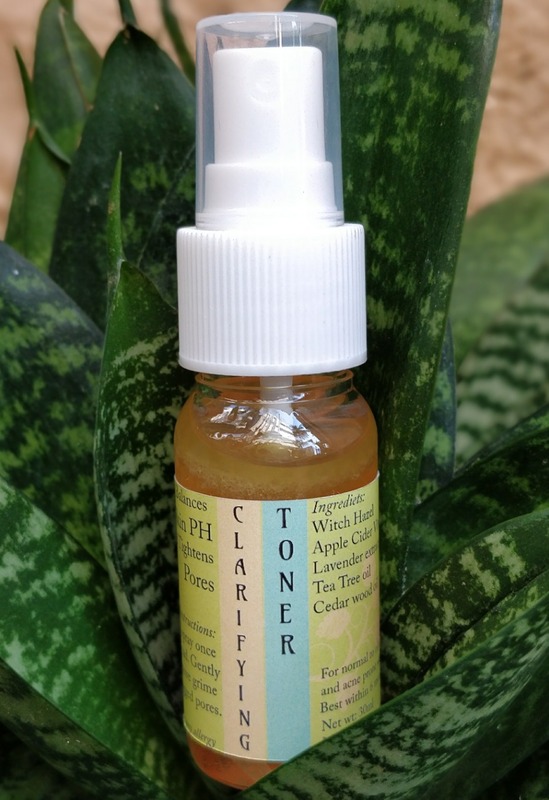 Witch hazel along with another ingredient tea tree oil have antioxidant and anti-inflammatory properties, which makes the Clarifying Toner ideal for acne and rosacea prone skin. 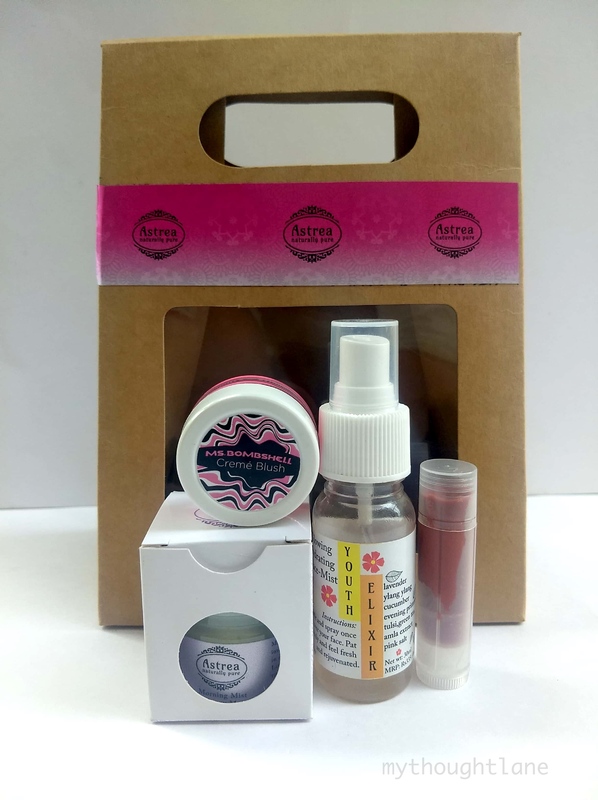 Working closely with Astrea has revealed that oily and acne prone skin benefit maximum with this toner, which is all natural and has zero chemicals, like all of Astrea’s products. In fact, it should be an important part of any good skin care regime. People with dry skin can avoid this toner. Combination skin types can use it on the T-zone. After deep cleansing, spray the toner on a cotton pad and gently swipe it all over your face. Those with combination skin can focus on their T-zone. Toners must be chosen wisely as they can make or mar. In today’s times when our skins take a beating from several lifestyle choices and habits, its imperative that we use as less chemicals as possible. Chemicals in skin care and cosmetic products leech into our skin and enter the bloodstream, causing damage to internal organs like the liver. And that, trust me, starts showing up on our skins. Time to move over to natural products, people are doing it the world over.. This Clarifying Toner works wonders for acne and oily skin related issues. Astrea has consultation sessions for general skin care as well as various skin issues. Their products are formulated to heal and not just treat the symptoms. 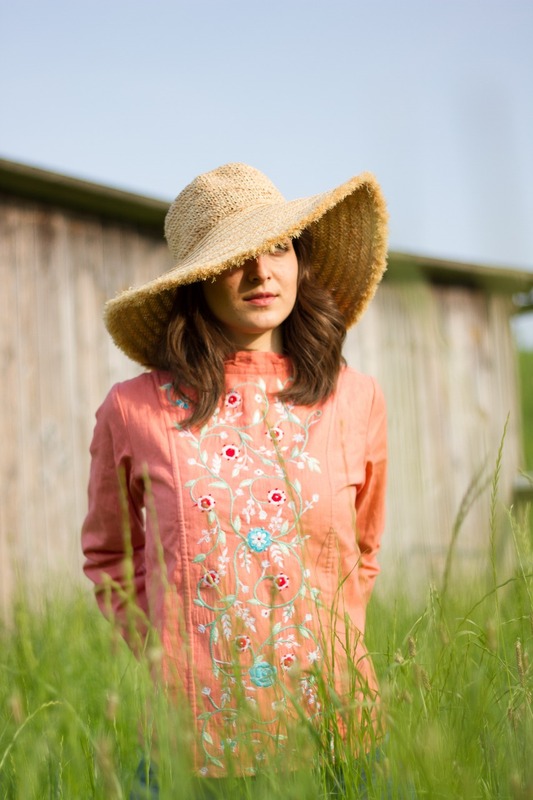 Sustainable clothing, slow fashion and ethical fashion – words that caught my eye, when Amortela first announced the coming of their private label of clothing a few weeks ago. Invited to attend the launch of their resort wear the Fiori line, I was inspired to put pen to paper and collected a few stunning images of their clothing. Amortela is a pretty multi-designer concept store in the bi-lanes of Kasturi Rangan Road, Poes Garden. A 50-year-old bungalow got renovated and transformed into a vibrant space for sustainable fashion. I first met Tija Indrajit, the founder at the inauguration of the store a few months ago and despite being busy with the exuberant crowd of fashion lovers and friends of hers, I could see that passion for sustainable fashion in her eyes and words. Made a mental note to meet her again, but it never happened till I got invited to the launch of Fiori, a part of Amortela’s private label. 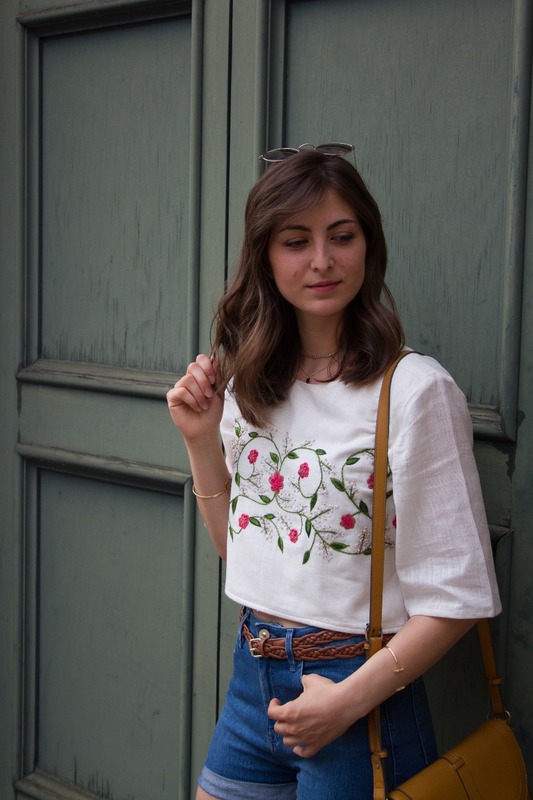 The beautiful floral hand embroidery is an ode to femininity, says Tija. 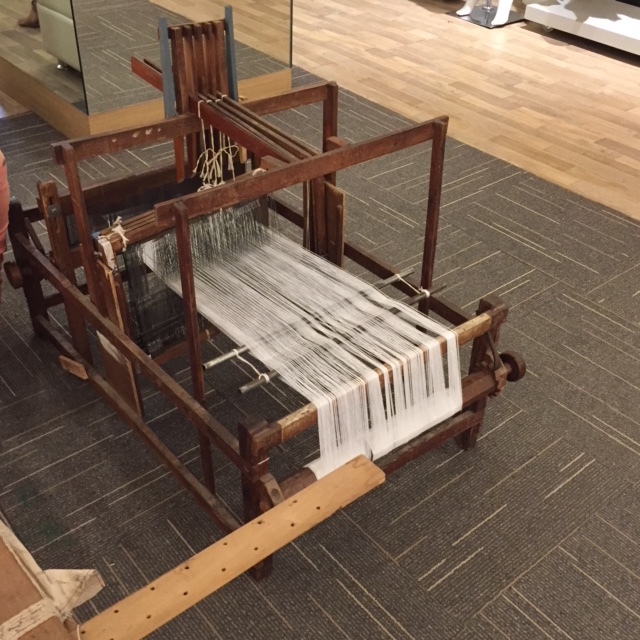 So, Amortela in Spanish and Latin means “love for fabric”. But Tija Indrajit and her team – store director Naina Chandani and designer Shilpa Iyer have added layers to the ‘love for fabric’ concept. 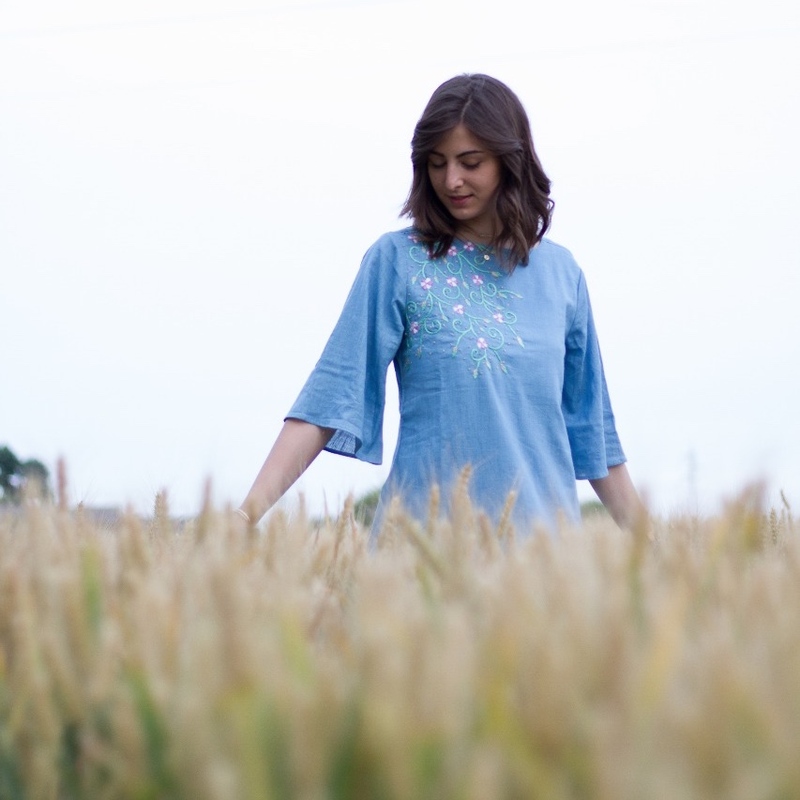 Their brand philosophy is to encourage their customers to look beyond brands and through their Fiori range and many other lines, they have introduced at least 90% of their fabrics being made from non-genetically modified crops. That’s not all ! They insist on employing lean manufacturing methods in order to reduce wastage of water, land and energy. Now, that’s a mark of sustainable clothing ! One of my favourites, this palazzo pants with beautiful embroidery on the additional flaps. Sporty and flirty, this blue wrap dress. Delicate, elegant and adds some tenderness to the persona ! One of Tija’s goals is to encourage young budding designers and provide them a space to showcase their creations. Shilpa Iyer is one such designer of Chennai, who has come up with the Fiori line exclusively for Amortela. Together, they are aiming at upping the style quotient of Chennai differently, through sustainable, ethical and slow fashion. The team has termed the Fiori line as slow-fashion-resort-wear. They are not in a hurry to introduce season-specific new designs ; they would rather that their customers enjoy wearing their creations for as long as they last. Precisely why most of the Fiori line is in khadi, a fabric which can keep cool in summer and afford warmth in colder months. All their designs lend themselves well to layering. That is Amortela‘s very significant step towards sustainable clothing. And this one here sums it up. This one, just right for our still blazing summer in Chennai. Now the resort wear part of it is what I am not convinced about. They are too pretty to be reserved only for resort wear ! 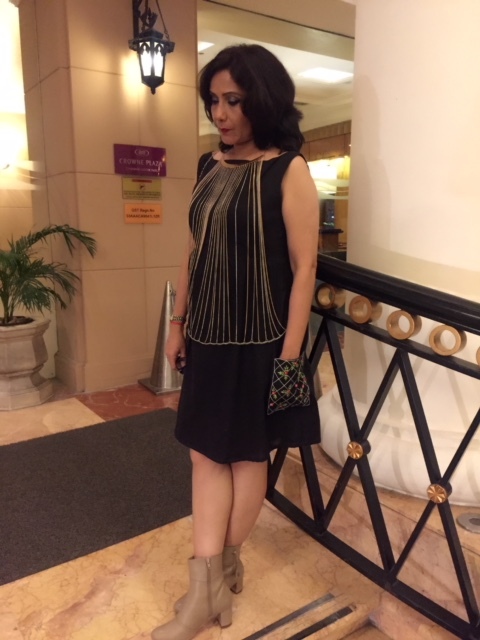 The day I bought the outfit below, I wore it to a very happening event in the evening and I must say it was comfort personified. I accessorized it with a body chain and boots and yes, compliments poured in. The picture by themselves are not high res, nevertheless posting them to show how pretty the dress looked. Kudos Amortela team and Shilpa Iyer for this wonderful initiative of sustainable clothing and ethical fashion. For that is what our planet needs most. This is not a commissioned post. I have bought a few clothes and sustainable clothing is a subject close to my heart. If you want to shop at Amortela, call them at…. Move over to the healthy Pink Himalayan salt from the refined white salt. This is one big change you got to make if wellness is your priority. If you have stopped by to admire those beautiful, pink-hued, rock salt crystals on the shelves in your neighbourhood health store, time for you to check them out. Buy a packet today and use them in your cooking, add it to your salads or to anything that needs a dash of salt. Pink Himalayan salt has already caught on in India and elsewhere in the world with all the advocates of ‘Food is Medicine’. And for all those still wondering whats the big deal about it, here go few solid reasons that should convince you to make the change. From refined white salt to Pink Himalayan Salt. Authentic Pink Himalayan salt is mined from the Khewra Salt Mines, the oldest and largest salt mine in Pakistan. This mine is millions of years old (probably 250 million years) and the salt extracted from it is unrefined and pure. That means the salt has not been exposed to pollutants like pesticides, toxins and other impurities. The white salt that most people buy from regular stores is got from evaporating salt water, or extricating solid salt from salt mines. It then goes through chemical processing and bleaching to remove impurities. In the process, many precious minerals are lost and in order to compensate for the loss, manufacturers add additives which are not half as good as the natural minerals. 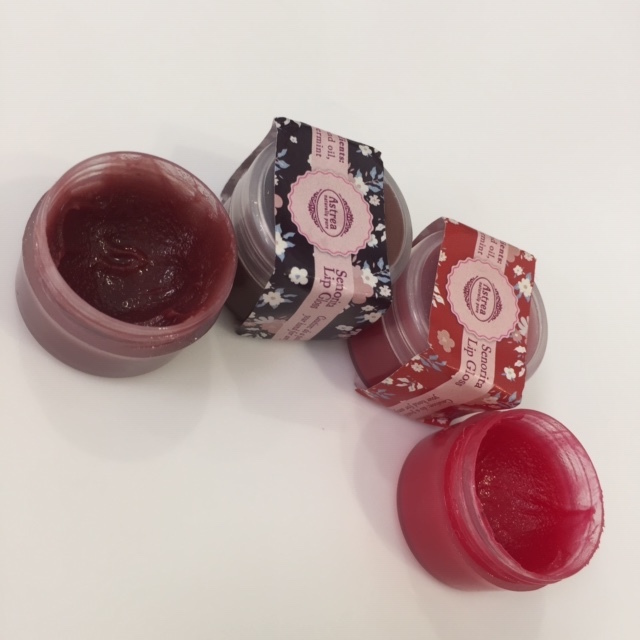 Whats more, anti-caking agents (which are harmful) are added to absorb moisture and keep the salt free-flowing. Typical table salt consists of 97.5% sodium chloride and 2.5% chemicals. Many people are turning to sea salts for their regular usage, but a word of caution here. All salt is sea salt, where else would any salt be got from? The sad part though is that most of our lakes and oceans are contaminated with toxic poisons like mercury, PCBs and dioxin (both, classes of man-made chemicals). Oil spills make it worse, leaving behind toxins that will stay on in the water for ages. More than 85% of sea salt producers use refining processes, of which we have already talked about. Hence do not fall for a mere ‘sea salt’ term, on the labels. Look more closely for any additives and loosely coined ingredient list. Pure salt will lump up more easily and more frequently than the refined salt, but that’s not a matter for concern, rather proof that it is unrefined and safe ! Some anti-caking agents may contain ammonia and aluminium, which are associated with neurodegenerative disorders like Alzheimers’s disease. Pink Himalayan salt is spared of all of the above. Will you opt for it now ? The scientific name for table salt (white, refined) is Sodium Chloride. Does that sound unsafe to you? It should….else here is why ! Table salt, undergoes a refining process that robs it of all its minerals, except sodium and chloride. Your doctors and nutritionists have all told you that sodium increases water retention, which is hard on your kidneys – they have to work overtime to expel the water. The circle of damage continues. Strain on kidneys means higher blood pressure and that in turn leads to hypertension. Now, our body is a work of marvel. The creator has made sure that potassium works with sodium in a specific ratio to regulate blood pressure. Unfortunately, table salt loses many of the nutrients, potassium being one of them, in the refining and bleaching processes. So the balance becomes lopsided when you consume refined salt. Pink Himalayan salt on the other hand also contains sodium, but in lower proportions (3). Besides it is enriched with potassium that counterbalances sodium and the equilibrium is therefore maintained. 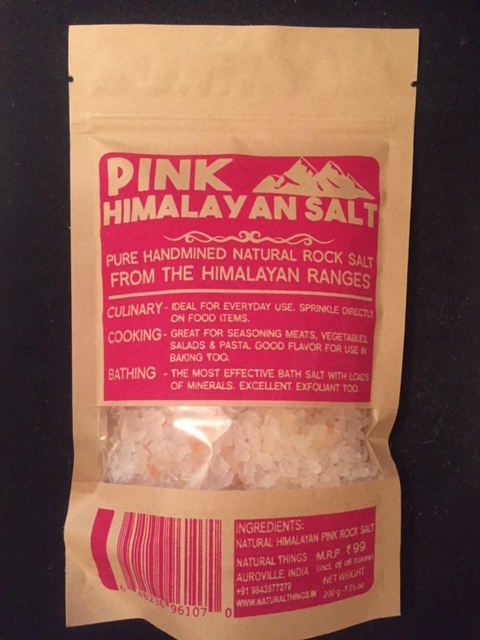 So, has Pink Himalayan salt come on your shopping list now ? Mike Adams, editor of Natural News (world’s top source on natural health) describes Pink Himalayan salt as ‘full spectrum’ salt. Rightly so, since it is loaded with 84 healthy, naturally occurring minerals and trace elements. Refined salt gets devoid of 80 minerals in the refining process, including iodine. But salt manufacturers put back only iodine into it, calling it ‘iodized salt’. Do you know why there is this stress on iodised salt? Because while consuming refined salt leads to many degenerative diseases that are not so obvious, the one that stands out is goiter, the most noticeable ! Hence, unscrupulous salt industry magnates use ‘iodized salt’ to their advantage. Lack of iodine can lead to mental retardation over generations, but that is hard to put a finger on. You get it ? Why eat nutrient-deprived processed salt when you have the nutrient dense Pink Himalayan salt? Why is Pink Himalayan salt pink ? Because it contains minerals like potassium, iodine, iron, manganese and calcium as well as the lesser heard of molybdenum and strontium, and together they all give it its signature pink hue. The crystals can vary between non-white to shades of pink. All natural, full spectrum salts are either non-white, pink, brown or sandy in colour. These minerals are amazingly connected in structure, making it easy for the body to absorb the trace minerals. Useful tip : Make sure you buy Pink Himalayan salt in crystal form and avoid the powdered variety. Powdered salt could sometimes be adulterated. Buy the crystals and run them in your grinder or food processor at home. You can buy the salt online. I buy mine from either Dhanyam, Terra or Earth Story in Chennai. The word ‘sodium’ ups antennas in the world of health, but the negative connotation is directly proportionate to excessive consumption. Sodium has its positive role to play in the health of humans. Muscle contraction, glucose absorption, cardiac functions and fluid regulation, all need sufficient amount of sodium for optimum functioning. Chloride supports the digestive process and is required to maintain blood pressure and volume. Iodine, meanwhile promotes healthy thyroid functioning. Pink Himalayan salt is packed with all these nutrients and more to keep a healthy body. 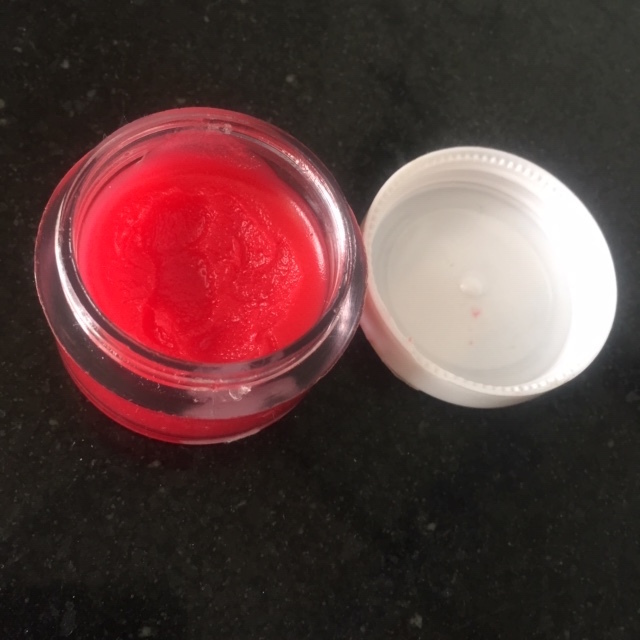 Plus, it contains all of the six electrolytes needed to maintain appropriate hydration levels in the body, as well as for muscles and nerves to function at their best. Listed as phosphorus, calcium, magnesium, sodium, potassium and chloride. These electrolytes can also provide relief from migraines and support the adrenal glands. Another reason to make the change? Table salt adds a salty sharpness to your dishes, but Pink Himalayan salt gives that subtle soft flavour, enhancing the taste of the dish. However, since most people are so used to that strong sharp taste of table salt, they may end up using more Pink Himalayan salt to arrive at the taste they have been accustomed to. This can be avoided. Trust me, it’s all a matter of habit and training your taste buds. Get used to the subtle taste of salt. Athletes, sport-persons, people living in hot climates and all those who exercise a lot would do well to replace white, refined salt with Pink Himalayan salt. They sweat a lot and with that lose minerals. Processed salt as mentioned earlier cannot replenish the body with such minerals, only full spectrum salts can. Making another case for Pink Himalyan salt. Have you had cravings for junk food and processed food, or even extra salt at the dining table while everyone else seems to be finding the dishes right ? Try using Pink Himalayan salt, the cravings may reduce, which are in reality – craving for full spectrum salt. Since your body lacks minerals, it sends wrong messages to your mind and you end up eating salty foods full of processed salts. Hence try to get full spectrum salt in your daily diet. If you have high blood pressure, chuck processed salt out today and replace it with Pink Himalayan salt. Stop eating salty snacks like chips and canned soups. 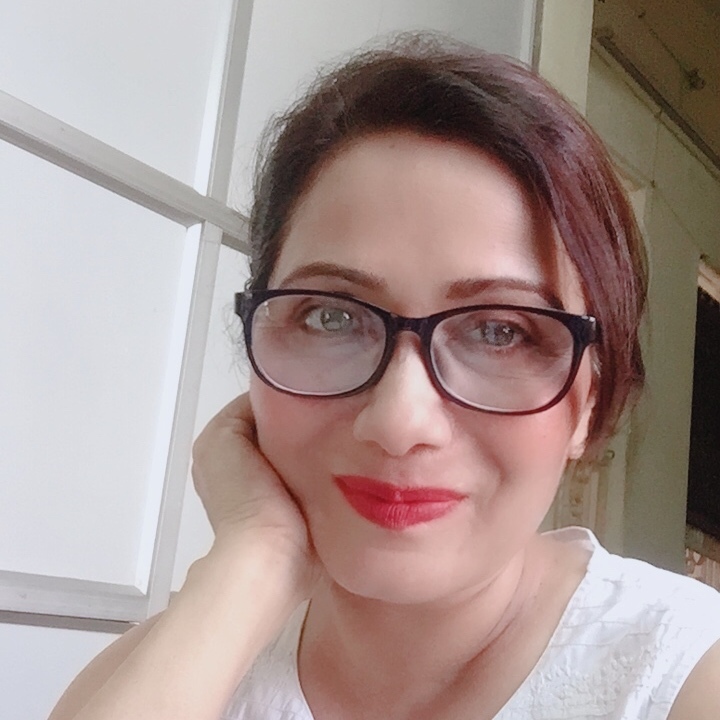 Fried salty chips are also big culprits in acidity issues – I have personally paid a hefty price for gorging on potato chips and it took me a good fifteen days to get rid of it. Soup cans are lined with BPA, another health hazard. Instead opt for homemade fruit smoothies and healthier snacks, remember to use full spectrum salts. Promoting kidney and gallbladder health. There is more to Pink Himalayan salt than just internal health. It is widely used in skin care products and makes an excellent bath salt. With its numerous skin nourishing minerals, bathing with Pink Himalayan salt is known to soothe aching muscles and stimulate healthy blood circulation. 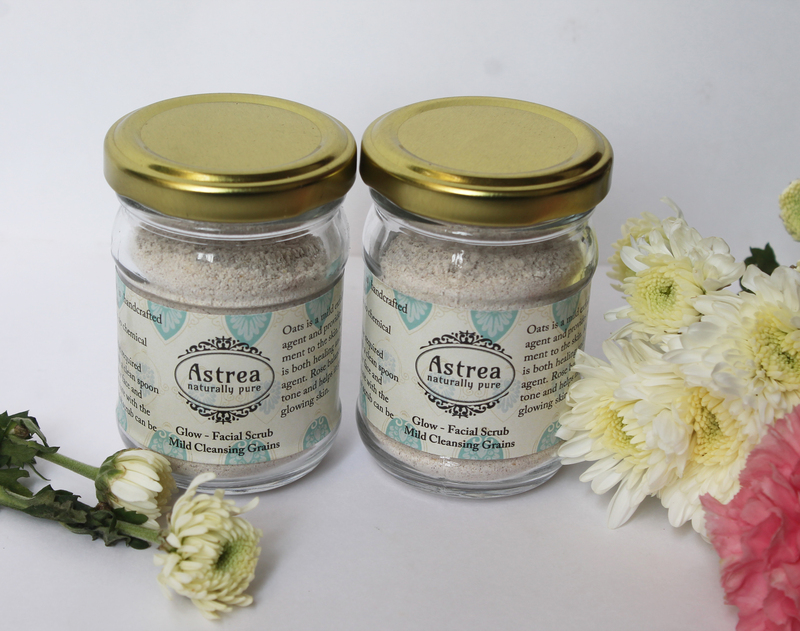 I am a fan of a natural skin care brand, Astrea that makes a body scrub called Himalayan Beauty, using the said salt. 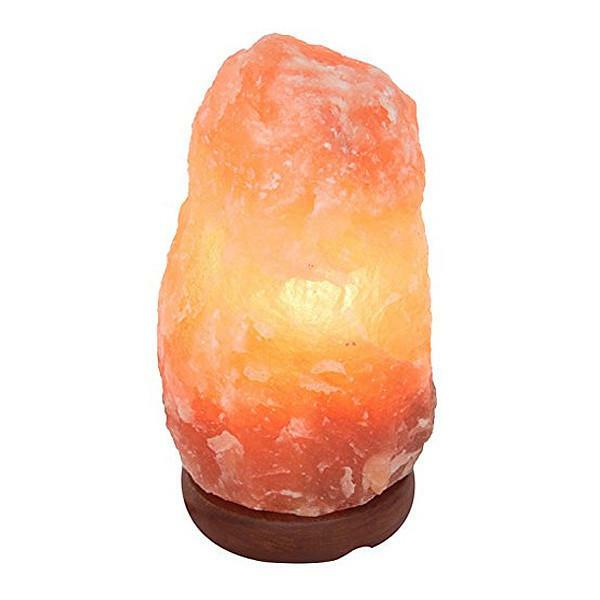 Have you seen Pink Himalayan salt lamps in your friends’ houses and wanted one? Pink Himalayan salt is known to possess air purifying properties through the power of hygroscopy and that is why you saw them on their desks. Here is how : Salt as we all know attracts water vapour. It also attracts air pollutants. While water vapour evaporates due to the heat of the lamp, dust allergens remain trapped in the salt and you are spared of them. And that kind of sums up the many benefits of Pink Himalayan salt. Dear readers, when you do make the change or if you are already using Pink Himalayan salt, please share your views and feedback in the comments. We can all benefit from each other. This is an informative blog and neither diagnostic or prescriptive. How often do you see people walking barefoot these days? In places of worship you may say. If you saw someone walking barefoot, you may even think he is an eccentric! True that ! But, allow me to take you on the ‘barefoot in the park’ track, unravelling its numerous benefits. Kick off your footwear for a while and allow your feet to feel the ground. My experiment with walking barefoot started randomly on an impulse. While I sat reading a book with my home footwear on, I felt unusually warm in the soles of my feet. Still immersed in my book, I slipped my feet instinctively out of the slip-ons and sat with my feet bare, for the rest of my reading. A lovely feeling of coolness coursed through my feet and into the rest of me. I felt refreshed; I put the book down and sat wondering where the goodness of it all came from. The sensation triggered a something in me and I walked out barefoot in my compound for a stroll to test it out. Into my 100th step, I sensed that it was that connectivity to the earth that had rejuvenated me. I am not exaggerating. Don’t take my word, try it out yourself. So here is more on the advantages of walking barefoot, a result of my research and experience. It has now become a part of my ‘keep-healthy’ habits. Born barefoot, we leave this earth barefoot too (except in some faiths), but most of what we experience between the two destined points, we cover our feet up with protective footwear. To understand how important being barefoot is, lets travel back in time to our infant days when our first tottering steps felt the ground. Isnt that how we all learnt to get a grip on our feet and balance ourselves? The muscles of our feet oriented themselves when we first commanded them to hold us up. But in a few months our parents got us ‘soft baby footwear’ and being barefoot became a rarity. Have you ever wondered why pains and aches were almost non-existent in our childhood? Because we played barefoot and walked barefoot too sometimes. As we grew into our teens and adolescence, we donned more footwear and walked less barefoot, thereby inhibiting the senses in our feet and allowing the tiny muscles to weaken. Amy Mathews, a movement analyst has this to say, “Shoes can make the feet passive and unconscious because they do all the work for us.” The arches of our feet are crucial to providing support and balance to our bodies. The more we allow our feet muscles to weaken, more the number of pains and aches in our legs and lower back. Barefoot training can help us keep our feet muscles conditioned, and in some cases even reverse some amount of damage done. Get In Touch With Your Feet : Reconnect with the various muscles and senses in your feet and you may ward off future injuries. There are 26 joints that make up our toes and feet and along with them are the supporting muscles, ligaments and tendons. Lets learn to pay attention to them and see how we feel. Flex the feet, curl them up, wiggle the toes, stand on toes and heels alternatively (take support if you need), touch and tap the tops and bottoms of your toes. Wake up their sensory awareness and make them agile. 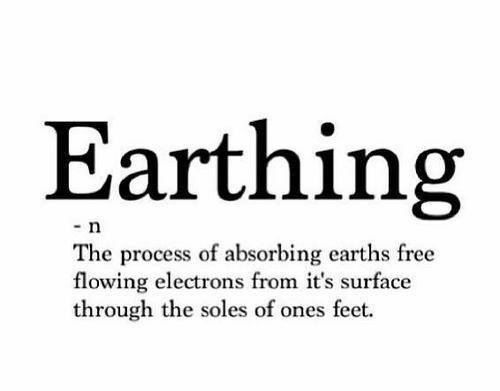 Being Earthed : Another fascinating dimension to barefoot walking is the ‘earthing’. Scientific research and early studies have shown several health benefits of kicking off shoes and treading the ground barefoot. We have a connection with the Earth and its magnetic field. Earth’s electrons have their own charge, the negative ions. When we come in direct contact with earth, our bodies gain from it tremendously, reducing inflammation, increasing antioxidants and improving sleep. Earthing research and observations describe Earth as a ‘global treatment table’. A great book to read to learn more about this is Earthing by Clinton Ober. We live in a strange yet miraculous world. For a change, we are going to be asking for something negative !! Before your eyebrows shoot up, let me tell you that we are talking about positive and negative ions. Modern life and technology have made our lives easier through gadgets and electronics, yet there is a price attached to it and if that price involves our health, we need to sit up and take notice. There is a proliferation of positive ions in cities or any place where electronics and electro-magnetic frequencies are used. We are surrounded by smart phones, laptops, televisions, microwaves and cell phone towers, which emit abundant pro-inflammatory positive ions. These flood our bodies, thereby giving birth to several inflammation issues. 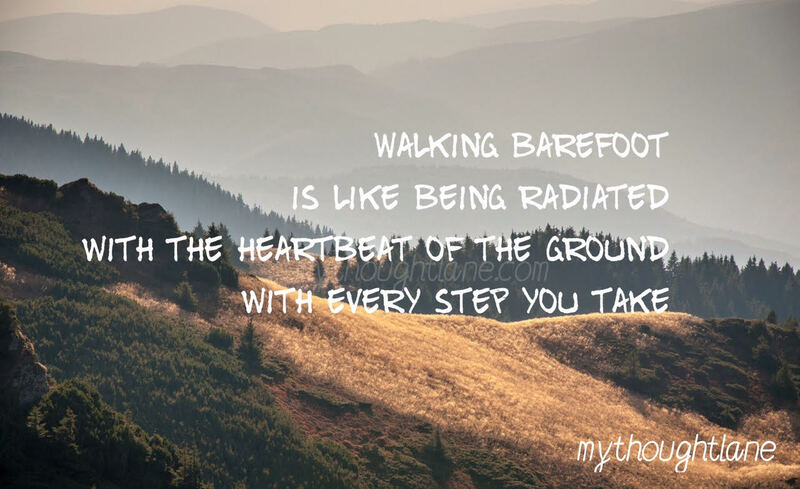 Barefoot walking allows us to absorb Earth’s negative ions which in turn balances the positive and negative charges within us. Many health issues get sorted out nature’s way thereby (4). Yogis and spiritual heads in most parts of Asia still sleep on the floor to get connected with Mother Earth better. In a review published in the Journal of Environmental and Public health, patients with chronic pain who slept on grounded carbon fiber mattresses saw a reduction in their pain, and slept better (1). Earthing changes the electrical activity in the brain. It also helps skin conductivity, moderates glucose regulation, reduces stress and boosts immunity (2). Barefoot walking or ‘earthing’ increases the surface charge of red blood cells, thereby avoiding clumping and the resultant heart diseases. It may also help regulate the endocrine and nervous systems (2). Nature walks’ open up our minds amidst the greenery. Walking creates physical and emotional rhythms. Even a light stroll helps release endorphins. Remember our ancestors slept on the ground with minimal bed linen? Have you gone swimming in a lake or the ocean sometime and slept better that night? In both of the above, ‘earthing’ happens naturally, replacing positive ions of the body with the negative ions of the earth, thereby removing tension from the body. Walking barefoot is also supposed to enhance the circadian rhythm if done on a regular basis. Exercise systems like Yoga, Tai Chi and martial arts are all performed barefoot, but do you know why? Masters in those sciences claim that being barefoot wires our brain and helps keep us alert at all times. Doing squats and lifting weights barefoot is gaining popularity as natural resistance is the best resistance from which the body benefits immensely. We all are aware that our bodies are 70% water. When we walk barefoot, that water becomes more conductive and alert. An ionic balance is achieved within our cells and tissues, resulting in better health and keeping inflammation at bay. Our cavemen ancestors walked on sand, grass, wood and pebbles and had strong legs. They enjoyed better health because the nerves and pressure points in their feet got better stimulated, and allowed more chi energy to flow to different areas of the body associated with those pressure points. By wearing footwear all the time, we are shutting out many sensory experiences and letting those nerve endings remain unstimulated. 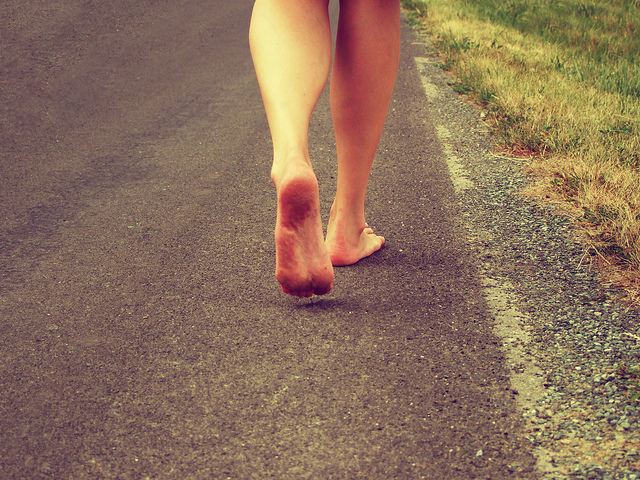 When we walk barefoot, we need to watch where we are walking. We need to be in the present moment. Walking is a primal pattern and a sub-conscious activity for the homo-sapiens. When we allow our feet to come in contact with the ground barefoot, we let ourselves be drawn into a more conscious state. Reiterating a fact mentioned earlier in the blog – we were made to walk barefoot, but one of the prices we have had to pay in return for civilisation and industrialisation is our dependency on footwear. Constant use of footwear weakens certain muscles of our feet, legs and abdomen.. We then rely on other muscles to compensate, leading to bad posture, pains and aches. When we walk, jog, run or play barefoot, we gift ourselves health. Those muscles that remained shielded from adequate use are now being put to work and have gained strength, giving us better stability, balance and posture. 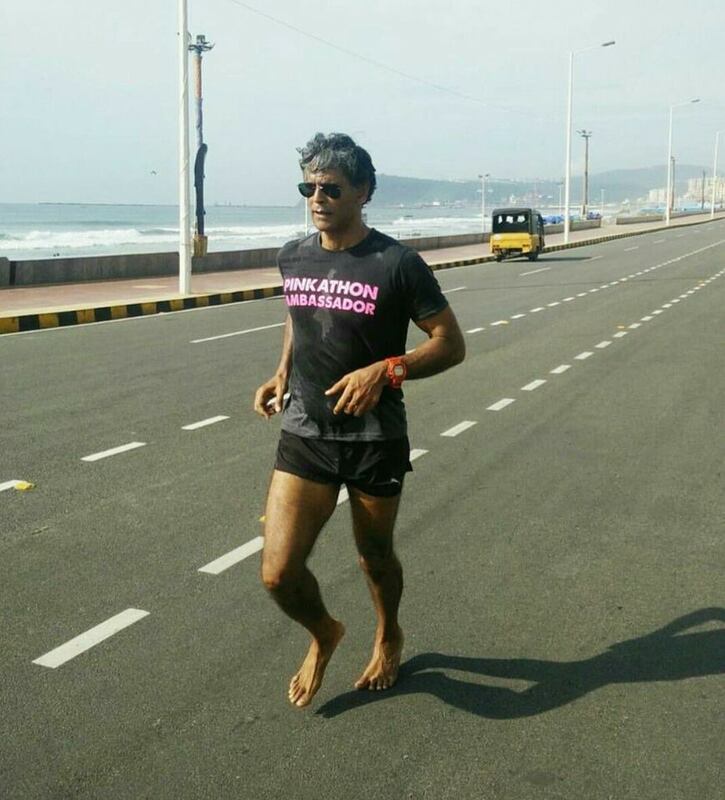 India’s Milind Soman who completed the Ironman Challenge in 15 hours, 19 minutes and 29 seconds in his first try runs barefoot most of the time. Milind Soman is an Indian supermodel, actor, film producer and fitness promoter. 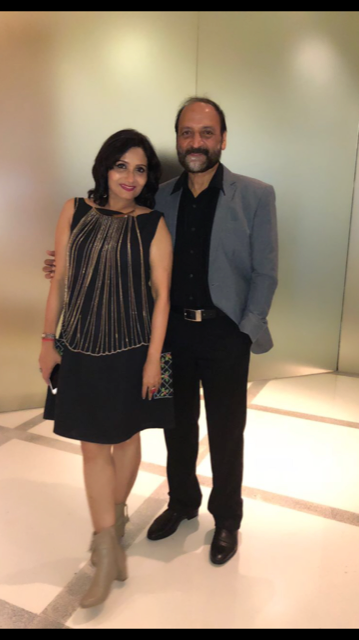 He along with Reema Sanghavi founded Pinkathon, India’s Biggest Women’s run created with the objective of spreading awareness about women’s health related issues, breast cancer in particular. Start Slowly : Set aside footwear for a while. 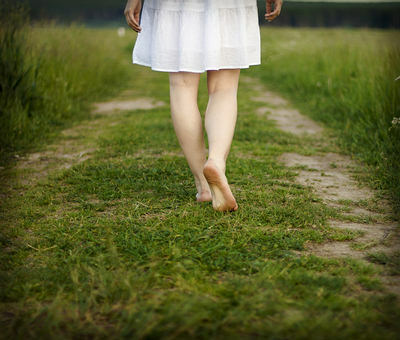 Walk barefoot for at least 5-10 minutes a day to begin with. Are your soles complaining of hard surfaces? Did they feel poked and pricked? Are they really so tender or have we brought them to it? Time then to make a start and get them accustomed. Start walking barefoot at home for a day or two. Then step out and walk on bare ground, your feet may take it better. “It’s better to practice for 10 minutes a day than an hour once a week”, says Matthews. Focus On Your Feet : Most often, as we take a step forward and roll the foot from heel to toe, our weight travels from the heel to the big toe. Walk around a bit and see for yourself. The little toe hardly touches the ground. The bones in the outer foot are the strongest and designed to support our bodies. The arch of the foot largely depends on how our feet roll. But, when the body weight travels directly from the heel to the toe, the arch tends to become weaker and collapse. Hence, try to shift your weight from the heel to the outer bones and from thereon to the little toe. This can immensely help people with flat feet. For the rest of us, it can help strengthen our knees, pelvic floor and muscles of the abdomen, when practiced over a period of time.The human body is a marvel, isn’t it ? Where To Walk Barefoot : Start walking around barefoot at home. Then step out to try the natural ground. Walking on grass or sand is ideal and fun, but how many of us are so lucky? You have the option of visiting a park or the beach for a few minutes everyday. But, if your feet can take it and if you have no other choice, you may walk on the gravel or tiled pathways in your compounds. If your surroundings permit you in terms of safety and hygiene, try walking on the mud patches lining the streets. It’s really no big deal, just a matter of training your feet and that should take you a couple of days at the most. Take care if you have broken skin or open wounds. Do remember to wash your feet under running water after ‘walking barefoot in the park’ ! Europe has provided over 100 shoe-free parks and paths to its citizens, with specially designed paths laid with either grass, logs, smooth stones, water and mud. In India, we do not have public spaces for such walking, but a few gyms and sports rehab centers have equipped their floors with indoor and outdoor walking tracks. As with any exercise or new activity, we need to tread cautiously. Too much too soon can end up in some kind of an injury. Avoid walking barefoot if you experience any pain in your feet or legs. Give it a break and start again after resting them adequately. But do try it out and start a healthy habit. Walk, jog or dance barefoot, you will reap the benefits for sure. Consult your doctor if you have any health issues that may interfere with walking as a fitness activity per se. All general physicians may not be aware of the benefits of barefoot walking, they are neither trained nor aligned in recourse to nature. However, sports medicine doctors and fitness professionals are sure to be in the know-how and should be able to help you in case of doubts or advice. As we turn more and more towards naturopathy, make barefoot walking a part of your life, for at least five minutes a day. I would choose an outdoor walk over a treadmill in a gym for my cardio anytime. For reasons of it being the most natural activity in the most natural ambience. My Fitness Walks are like rituals, I give them my best every time and gain an abundant lot in return. I try to put in new dimensions to my fitness walks now and then. This time around breathwalking or meditative walking caught my attention. I started it on an impulse. I had heard of shower meditation, which motivated me to incorporate mindfulness into my walks. Much to my surprise did I realise (later) that breathwalking is being put to therapeutic use in the treatment of certain health conditions. Meditation has brought a lot of peace into my life in the past few months and mindfulness in my walks became it’s natural extension! Fitness trackers keep a count of steps, I chose to count my breaths ! I truly did not expect to sustain my newly found interest to last more than a few minutes, let alone complete my walk ! But it stood by me and here is my count : 1096 breaths in a 60 minute walk covering a distance of 6 km. I was thrilled alright, but why did this walk seem different? I felt energised, extremely satisfied and calmed despite the weather being stiflingly warm, and being drenched in sweat. I had my first taste of meditative breathwalking. Counting steps is easier than counting breaths. The inhaling and exhaling takes longer than simply putting one foot in front of the other. It threw me off at the start, but by the time I reached the 10th count, I had kind of settled down to the rhythm of my breathing. From then on I thoroughly enjoyed focussing on my breaths and kept a steady count. Here is what I gained by meditative breathwalking, but before that the ‘how’ of it all. Breathwalking in health and wellness terminology is described as an exercise technique that synchronizes walking steps, specific breathing patterns and focussed attention. Begin your walk at your normal pace. As you settle into a rhythm, start counting your breaths. I suggest you make it a fun activity rather than setting off with a grim determination to get it right. Rest assured, in about 10-15 minutes you will get the hang of it. The idea is to cultivate openness, relaxation and an awareness of your mind and body. If you are a brisk walker, inhale for four steps, exhale for four. Just a guideline, feel free to set your rhythm. Slow walkers may have to test it out for themselves, whatever works for you. Feel your diaphragm move up and down. Breathe through your nose, especially if you are on an outdoor walk. It helps filter dust particles while helping you maintain proper balance of oxygen and carbon-di-oxide. Align your neck with your spine, tuck your tummy in and do your breathwalk. If at any point you feel stressed or tired, stop counting. Breathe and walk normally, relax and take a relook at the process. There must be something that you are not doing right. Start afresh and concentrate on getting closer to the right way. Take a break if you feel stressed, but get back to breathwalking soon. Avoid chatting up with other walkers, it will hamper your rhythm. A tip : Keep socializing for later. Do not show any signs of slowing down your speed if a friend is walking towards you. That way they will get a hint and will not disturb you. Start your walk with a warm up and keep a cooling down regimen and stretch regimen after you finish. 2) Calms You Down. We live in a stressful world and we are wont to welcome calmness in any form. Just like in a meditative state, your breathing gets regularised, and with that a sense of calm envelopes you even while your body continues to be in momentum. You must experience meditative breathwalking. 3) Increases Your Speed. Contrary to what most people would think, you speed up with meditative breathwalking. A calming effect is a slowing down you think? In most cases yes, but if you are conscious that you are doing a fitness walk, it works the other way. With every breath that has now become deeper, you inhale more oxygen and you are in no hurry to exhale. It’s just a natural and involuntary process. You hold the breath in for a few seconds and exhale slowly. By now the rhythm would have been set and with more oxygen, you will feel more energised and move effortlessly. There is a certain smoothness to your walk, unless a ditch on the road, or a passing car, or a dog come in your way. 4) Feel More Positive. Any guess why? Your mind is so engaged with counting the breaths that it shuts out everything else. All those bothersome thoughts and memories about your workplace, your home, your relationship or your finance recede to the background. A random thought may cross your mind now and then, but wont stay long and neither set forth a whirlwind of related emotions. Your mind has to get back to counting your breaths. You have just managed to push negativity out of your radar and your mind is kind of at peace. This is the biggest plus of meditative breathwalking and precisely why you feel top of the world at the end of your walk. 5) The Opportunity To Improve Your Form. Yes, with your focus on the ‘now and here’, you tend to start watching yourself. Right time to correct your gait/walking form (doesn’t matter that you are in front of a mirror). Take my word, you will make an effort. Tuck your tummy in, pull back your shoulders if you round them as a matter of habit, and keep your neck in line with your spine. Your body is now aligned. Notice how confident, tall and energetic you feel. A few days into this practice, you may be able to make it a habit for life! Meditative breathwalking has just changed one aspect of your lifestyle! 6) Burn More Calories. Walking is instinctive to our species and is as natural as breathing. Add a technique to it, it sets a chain reaction in your body and the benefits just multiply. For one, your fitness walk has just become more efficient and effective. Two, with proper form comes the burning of more calories. You certainly have read somewhere that just keeping the right posture burns calories. An excerpt from my earlier article, Are You Looking For Weight Training Basics To Get a Sculpted Body? “Did you know just sitting and standing in correct posture can burn a few calories? When you maintain proper posture, your muscles are being worked to maintain the alignment of the body, thereby adding to your calorie burn”. 7) Better Sleep. You have walked faster and fitter. You have burned more calories. You are relaxed despite the brisk walk. You feel more positive. You have improved your form and you have counted breaths till the last step of your fitness walk. There is a sense of achievement within you. It’s now time to hydrate, so grab some water, head home and eat up a healthy meal. Assuming this is your evening walk, your body feels well conditioned and you head for a restful deep sleep. If you are a morning walker, your entire day ahead of you pans out more energetic. So both ways, meditative breathwalking is a boon. 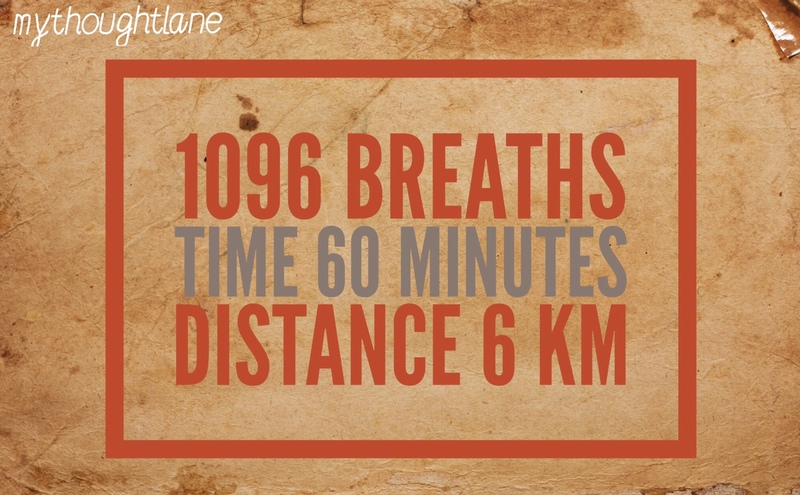 When I began meditative breathwalking, I ventured into counting the total number of breaths through my entire walk and here are the stats : 1096 breaths in a 60 minute walk of 6 km. I felt great at the end of it alright, but I had to handle the task of remembering the 100s as I crossed each one of them. It taxed my memory cells, but then why not use it to my advantage I mused and kept at it. It helped keep all the random, uninvited guests of my mind, the thoughts at bay! I had to focus harder than I had to in the other method, but again it was a challenge I took up and it worked! The other method is to count your steps for every breath cycle. Inhale for four steps and exhale for four steps. This method helps you keep a steady speed, however you may have to reorient and synchronise if you happen to increase or decrease your speed. Those who are well versed with breath control and Yoga may do well with this, while beginners may find it stressful to follow it to the T. Exhaling is often longer than inhaling, hence some may find respite in 2 or 3 counts of inhaling and 4 counts of exhaling. Breathwalking is simple and fun. Once you get it right, it can pave the path to physical and mental fitness. A lot of competitive and non-competitive sports and fitness trainers insist on and inculcate breath control to improve athletic performance. Paying attention to the flow of breath while letting go of other thoughts that command your consciousness can be very uplifting. Anyone can do it anywhere, even if you are taking a walk in your compound. It is of tremendous help to the elderly when they get worked up. Teach them breathwalking, it will do them a world of good. A 2007 study published by the World Journal of Gastroenterology found that breathwalking had a positive effect in patients suffering from chronic hepatitis C, obesity and insulin resistance. Meditative breathwalking is a union of three rhythms – stepping, breathing and mental counting. Enough to calm down a chattering mind and appreciate the present moments. Fitness and wellness are all about sharing, your feedback and comments could give me new perspectives. Till then, wishing you wellness!